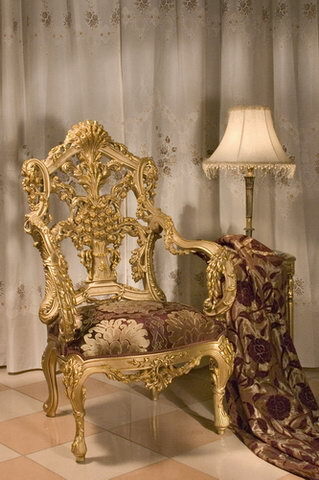 There is an easy way to find classical furniture design stores in Cairo or Alexandria or damietta , you can visit their web sites online and ask about stock availability . Check their prices and write them down next to the names of the models your are interested .Compare their prices then visit the best you like. 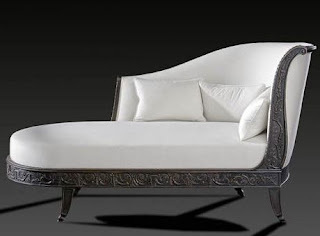 You can Request measurements of the furniture from these stores , and then size up the area you want to put this antique reproduction. Make sure it fits and try to get a sense of what it will look like before you buy. Modern Factory for Chandelier Art. 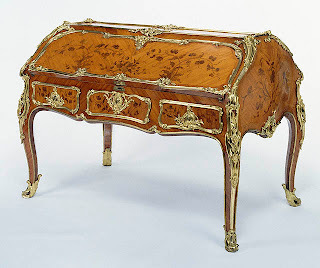 New Versailles Co. For Fine Furniture. Antique furnitures creates a different ambiance in ever homes and they are really pretty exotic.